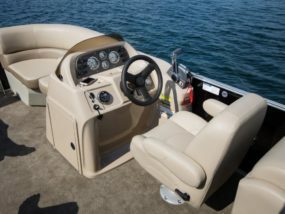 Reserve your pontoon boat rental, it’s very easy, and get on the Chain O’Lakes today! The Fox Chain O’Lakes is fairly large but this handy map will help you. Find Fox Lake, Pistakee Lake, Lake Marie and more. 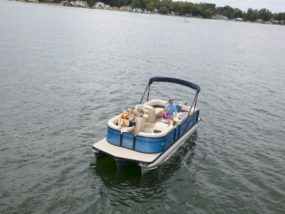 We have the best pontoon boat rental reviews on the Chain O’ Lakes. We strive for 5 Stars! 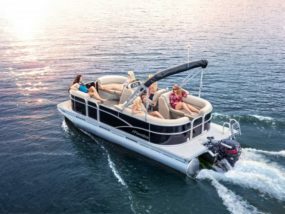 With all the horsepower and the power to impress — our pontoon boats provide an incredible combination of performance and high style. Chain O'Lakes Boat Rentals at is proud to be your #1 boat rental company on the Fox Chain O'Lakes. 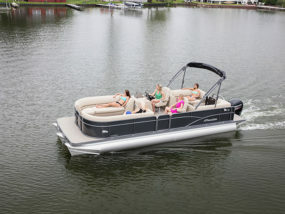 We launched our business committed to a better way of renting pontoon boats. 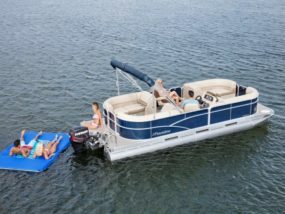 We make pontoon boat rental easy and affordable! You deserve more from a boat rental company and we’re here to prove it. 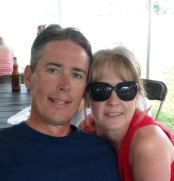 We have a convenient location at beautiful Pelican Bay Marina on the Fox Chain O'Lakes in Antioch, IL serving Fox Lake, Pistakee Lake, Lake Maria, Fox River and more. You will enjoy knowing you received the best deal on the Chain - guaranteed! Our staff‘s #1 goal is that you’ll love renting from us just as much as you love being on the water. 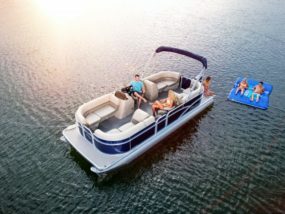 To reserve your pontoon boat rental, just use our online reservation form, or if you’re in the Chain O'Lakes area then just stop in. 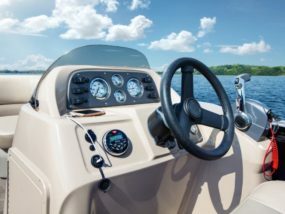 Our boat rental service is affordable and the lowest price on the Chain! Your opinion matters! Our customers have rated us the best pontoon boat rental service in the Chain. We strive for 5 stars! Nice marina with CLEAN restrooms and showers. Very helpful and friendly staff. Great place to rent a pontoon or keep your boat. Did a half day pontoon rental and went to dinner. Great time! The owners are friendly and easy to work with. Great experience! Sign Up for updates on all our boat rental deals and specials we have throughout the season.